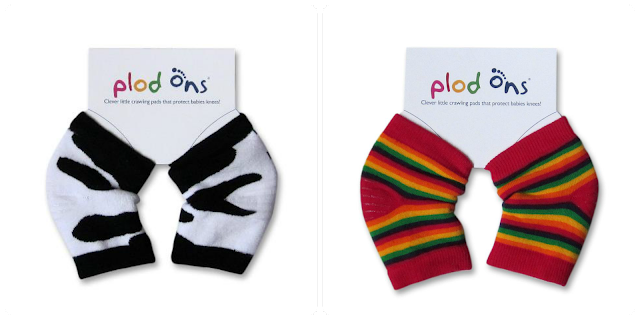 Brand new and in time for Christmas are the new sensation invented by renowned nursery expert Sock Ons – Plod Ons are not only the cutest thing you will see all Christmas, they are something mums and babies will wonder how they lived without! Designed to protect baby’s knees as they crawl around on hard floors or scratchy surfaces, Plod Ons are made from a lovely soft and stretchy cotton, they fit snugly over tiny knees without restricting movement and are ideal for the Christmas season when the floor is littered with presents, wrapping paper and the dreaded pine needles. For your chance to win 1 of 2 pairs of Plod Ons you can enter via the Rafflecopter entry form below. My hubby a kiss under the mistletoe! Follwing on Pinterest, BlogLovin' and Google+ as Lorraine Stone. Following you on Google+ with usename Cherry Mischievous. Pinterest follower name is Cherry Mischievous. 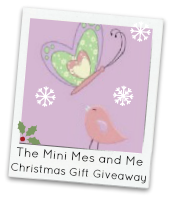 Bloglovin follower name is Cherry Mischievous. Commented on the post Salt Dough Decorations. My stepdaughter her presents, since she's been living with us I know exactly what she wants! I am looking forward to giving my mini his Thomas Gifts. Rod Stewart tickets I bought my mum - she's going to scream!